4. 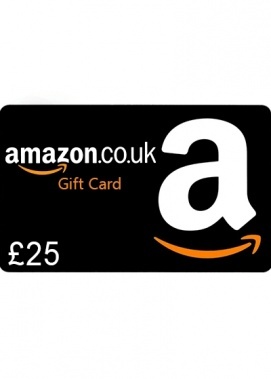 Now you can spend £25 on any purchases in the Amazon.co.uk store. Just enter the received code into the form when placing an order and click Apply. 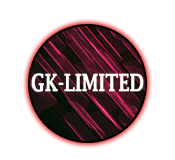 Amazon.co.uk is an international online store for goods of mass demand. On the site of the store you will find clothes and shoes, electronics and household appliances, books, CDs and DVDs, toys, cosmetics and decorations, musical instruments, household items and much more. In addition, on Amazon.com you can buy e-books and music in the format mp-3.